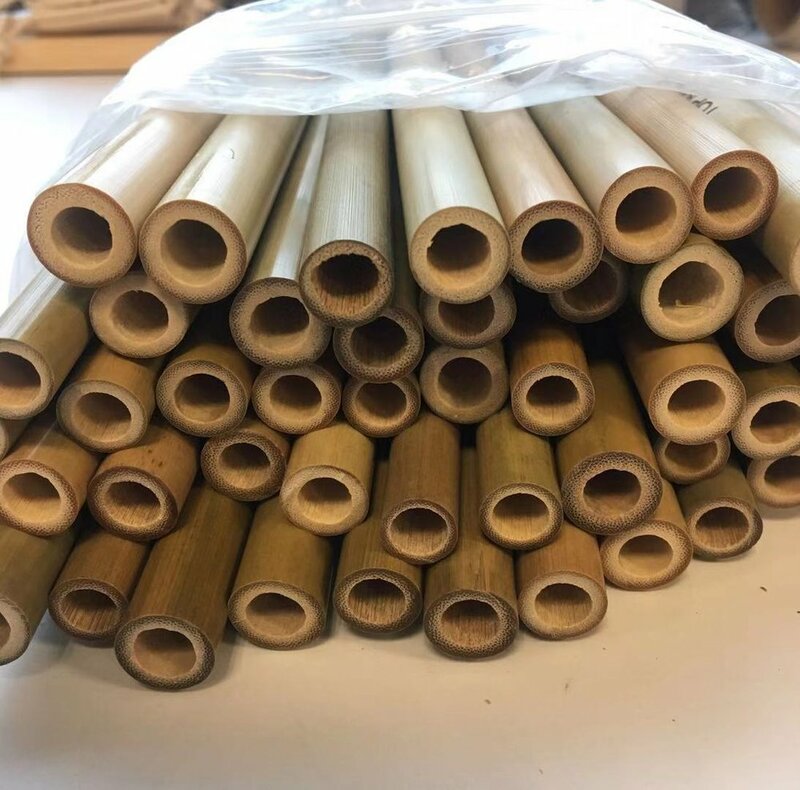 Over 500 million single-use plastic straws are discarded every day in the USA. 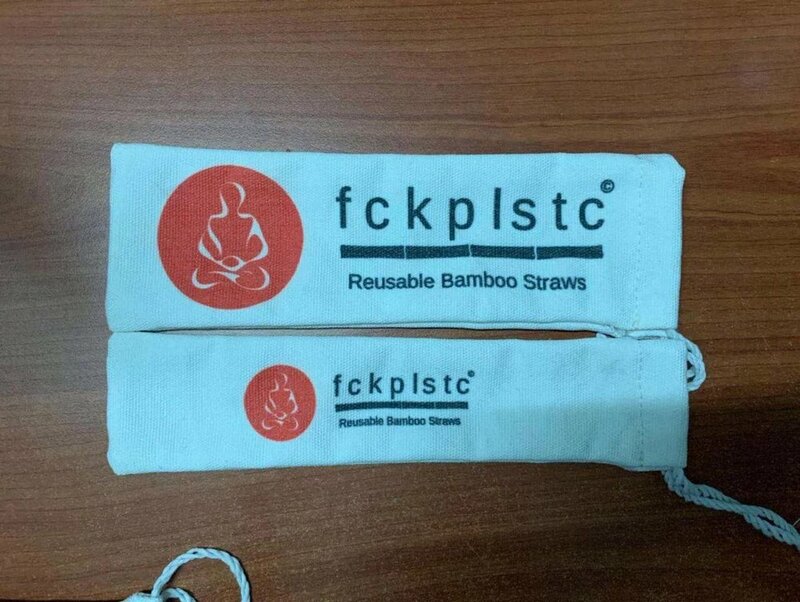 Too small to recycle, they often entangle and get consumed by seabirds, marine animals and fish. 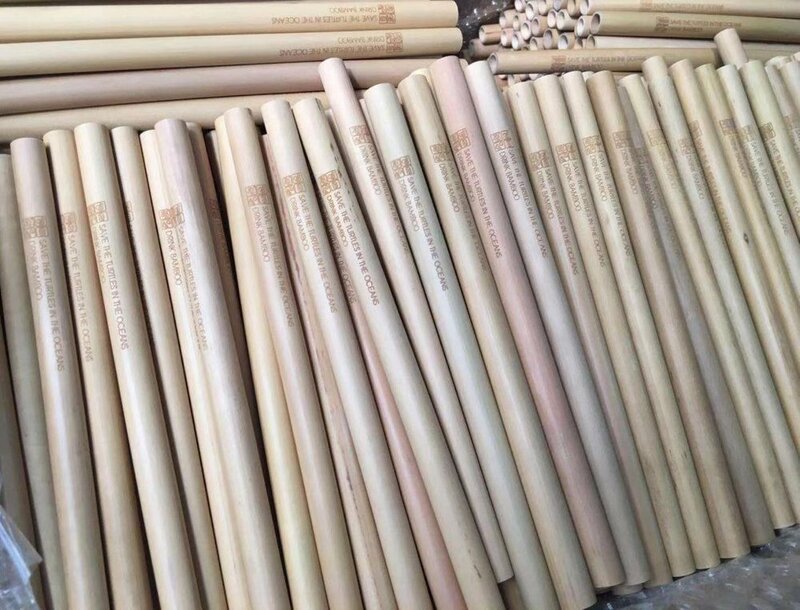 Tiny pieces of consumed plastic can make its way up the food chain and into our food supply. 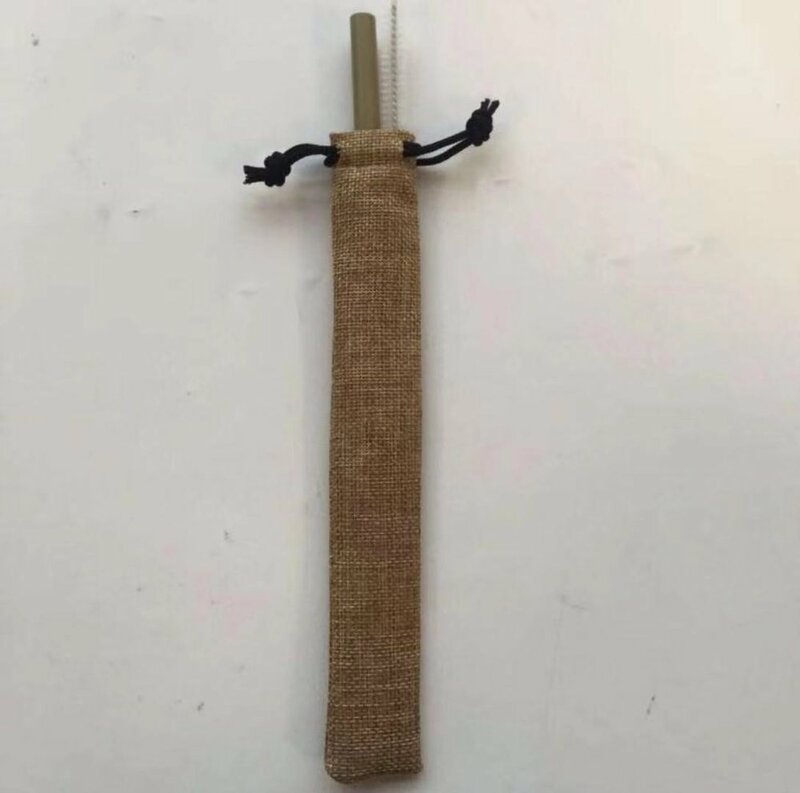 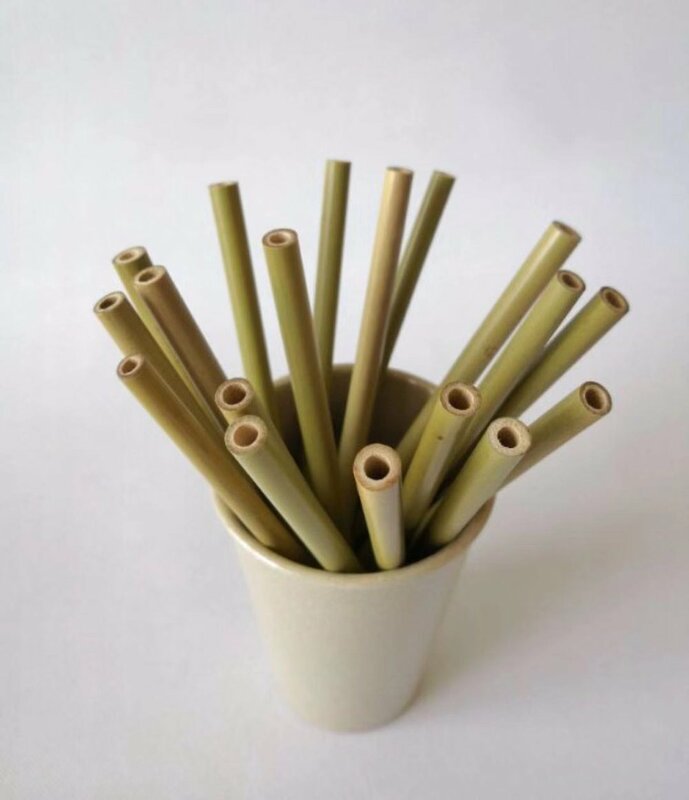 Reusable Bamboo Drinking Straws are the perfect alternative to single-use Plastic Straws because they are safer for us and the environment. 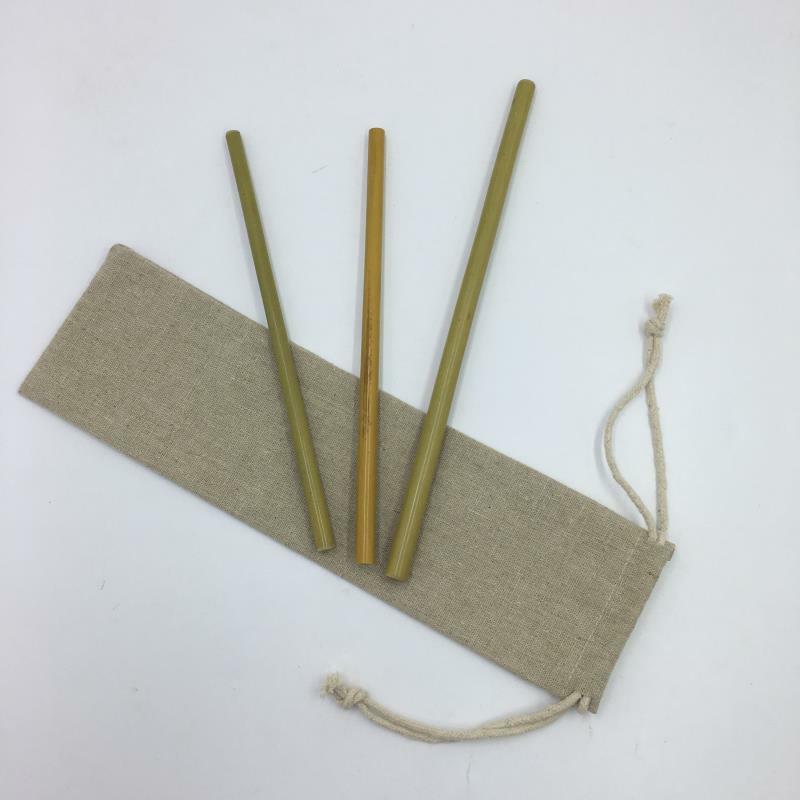 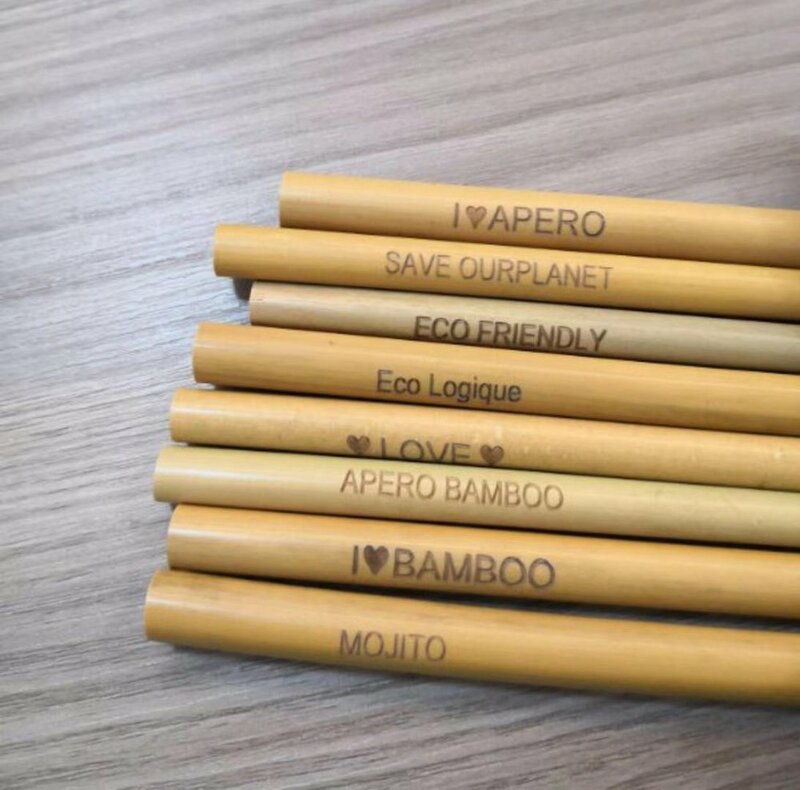 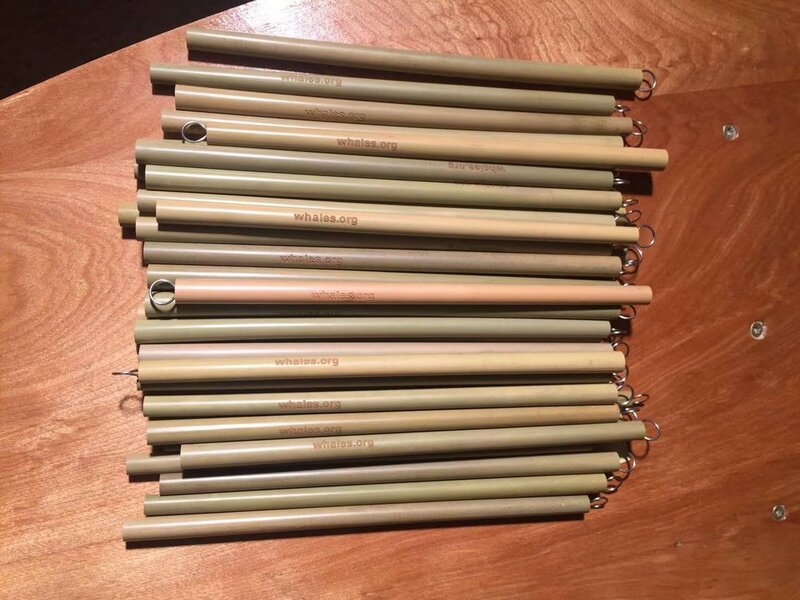 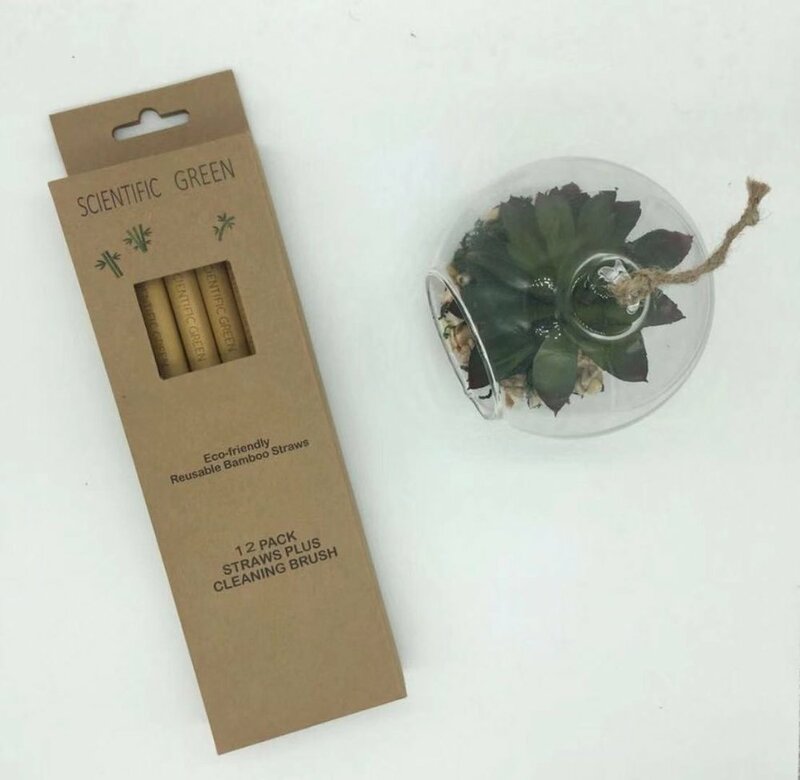 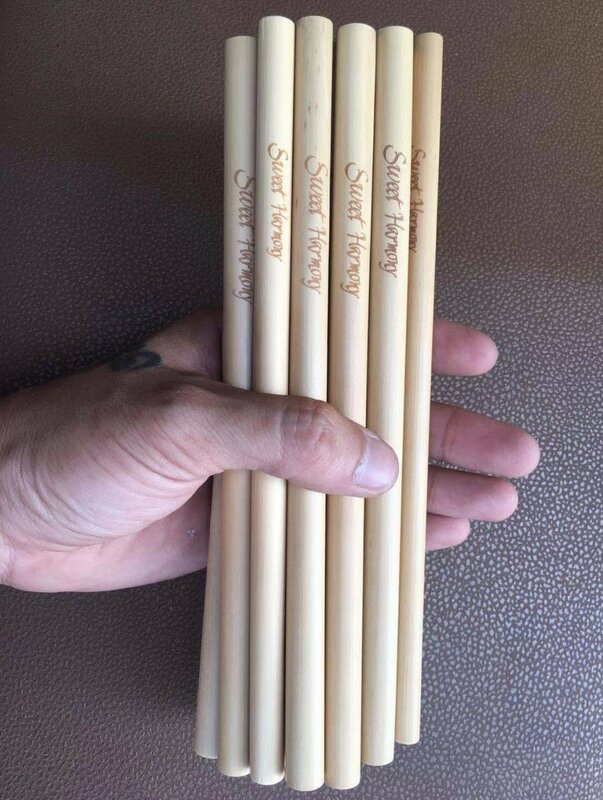 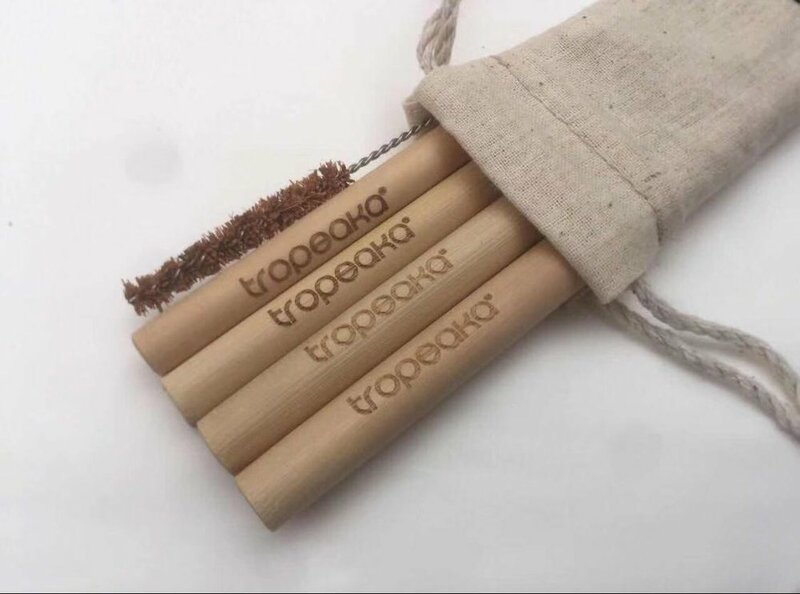 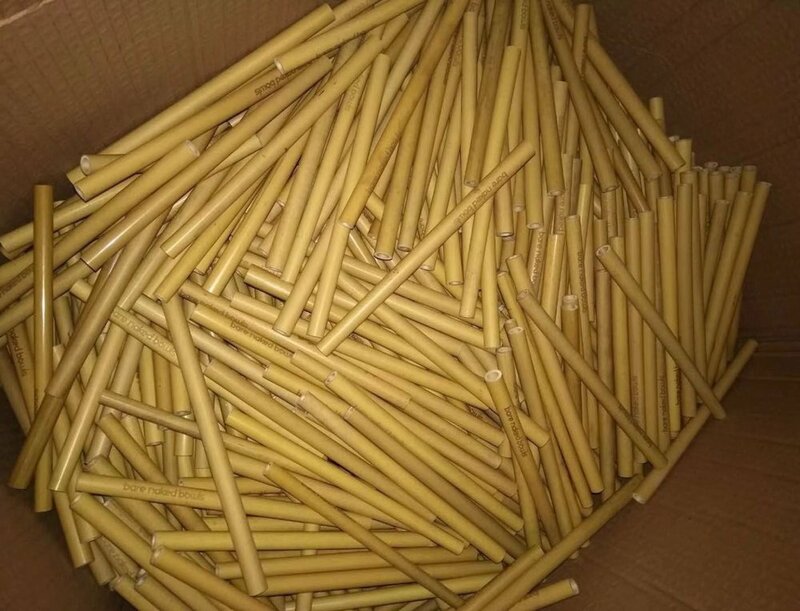 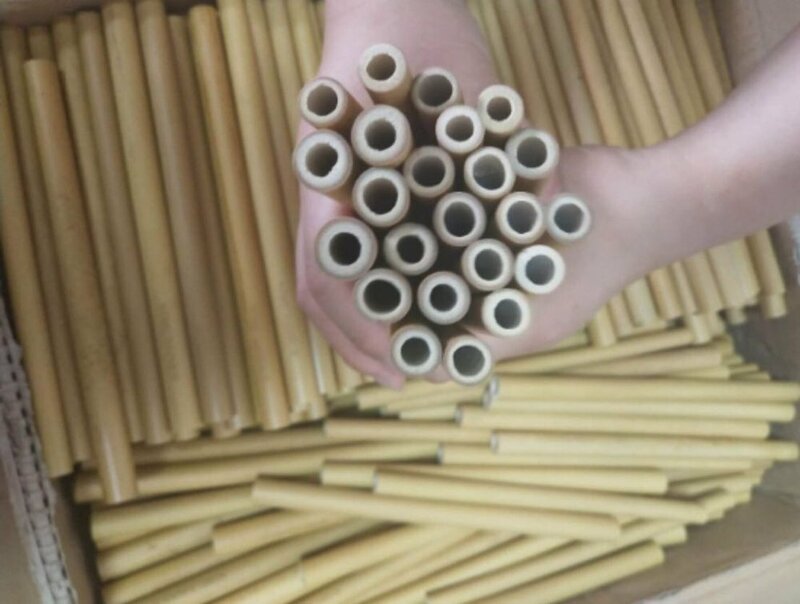 Our 100% Organic Handmade Promo Bamboo Drinking Straws last for years with proper care. 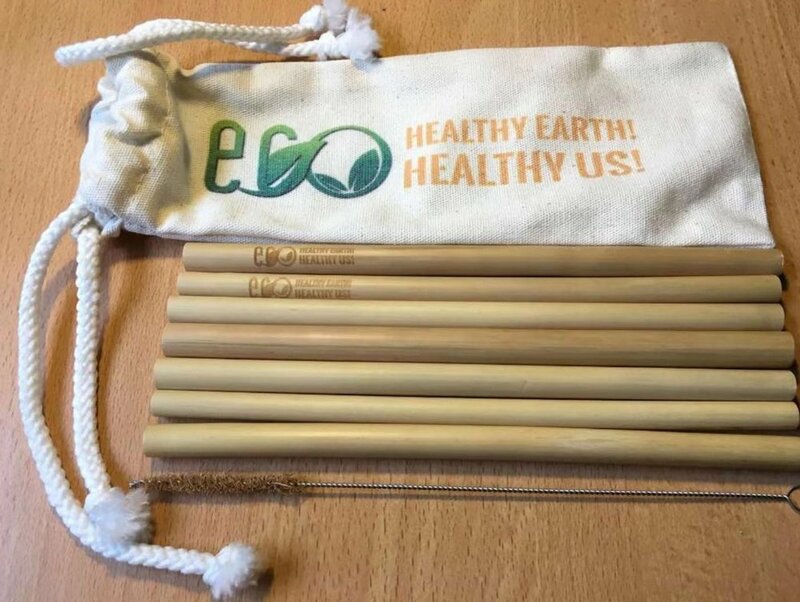 They are easy to clean with the accompanying cleaning brush and are compostable and biodegradable. 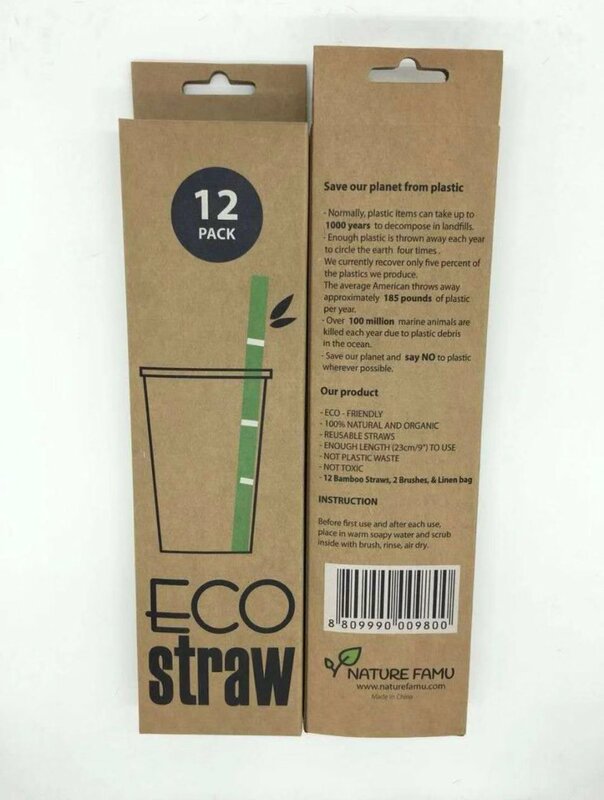 Enjoy your favorite hot or cold teas, juice, smoothies or cocktails and help protect the oceans & habitats with this 100% organic and sustainable grass product. 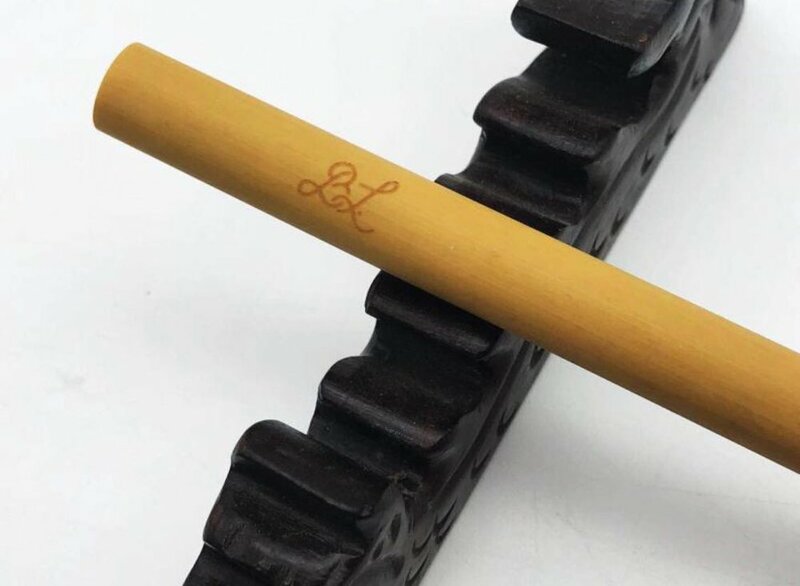 Custom Logo engraving available.